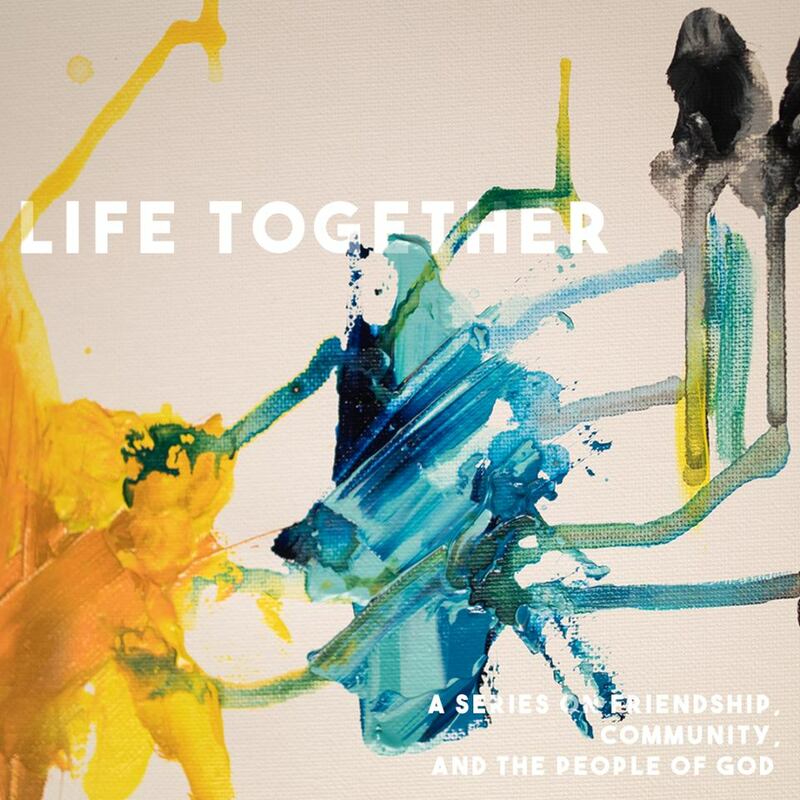 As we began our series titled "Life Together," we looked at what the author of Hebrews has to teach us about the relationship between faith and community and what this truth means for us today. Life Together: Pt. 2 - Be One.